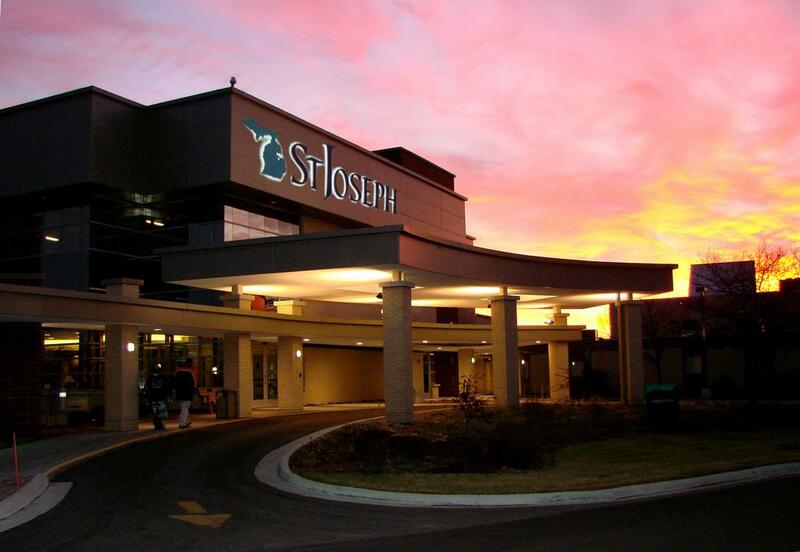 Contractor: Remer Plumbing & Heating, Inc.
Standard hospital protocol requires that St. Joseph Health Care is prepared for a fuel interruption. 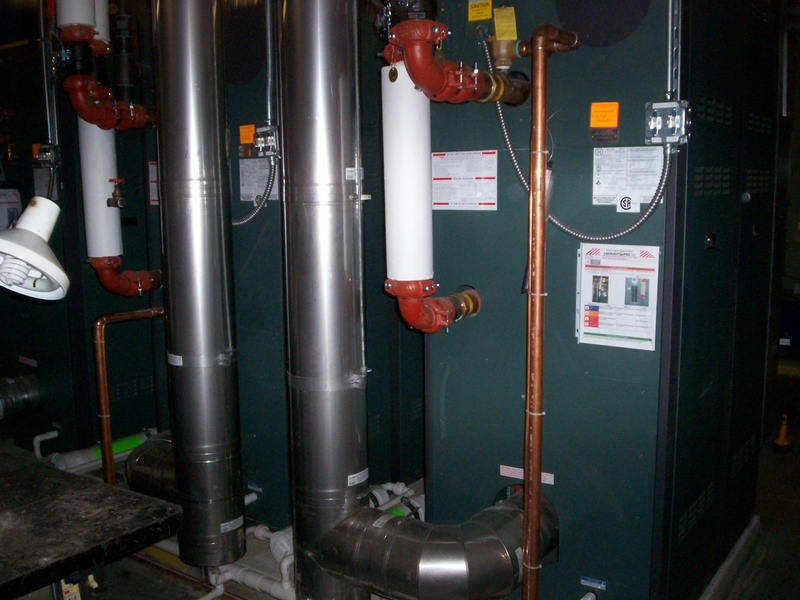 Updating their system to 96% efficient Raypak XTherm natural gas boilers as their main heating source, and keeping the current fuel oil-fired boilers as the backup will allow them to meet their needs in case of a fuel interruption. The Raypak Hybrid Control System allows the new and old boilers to work together and monitors the supply water temperatures on both applications. The contents of this webpage are Copyright © 2019 Performance Engineering Group. All Rights Reserved.